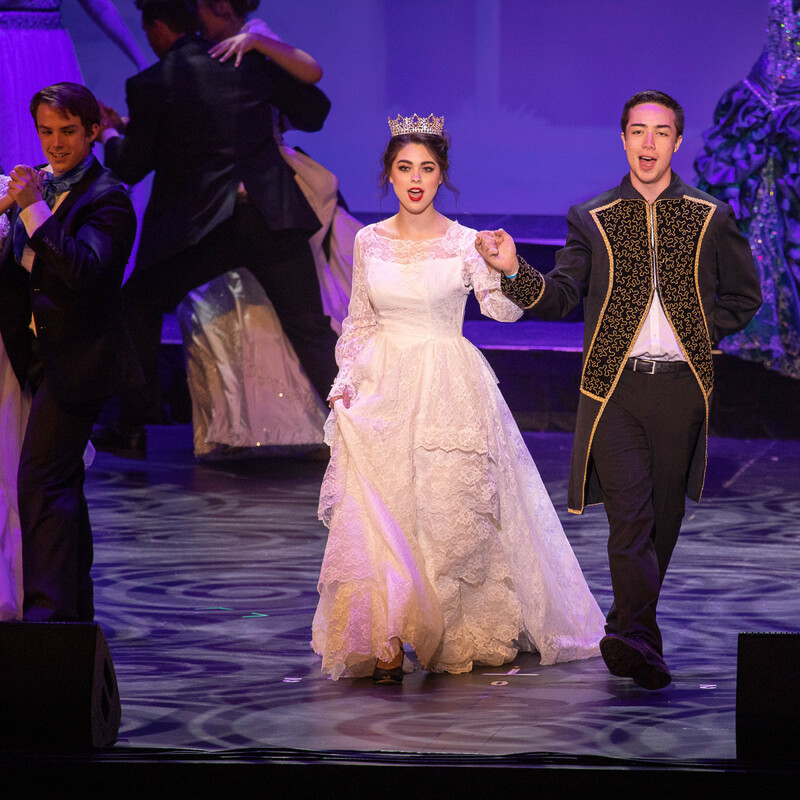 The 411: High school students, parents, friends, arts advocates, celebrities, and city officials from all over North Texas gathered for a junior-size version of Broadway's Tony Awards, where scholarships were the main prize. 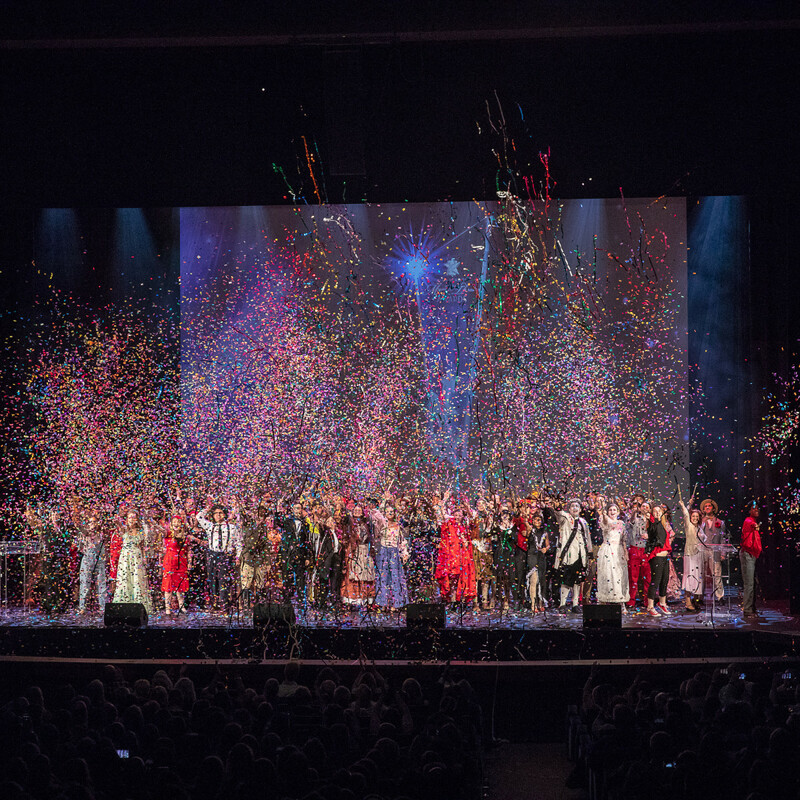 The DSM HSMTA accepts schools as far away as Lubbock and Oklahoma, along with as new and returning schools from Dallas-Fort Worth. 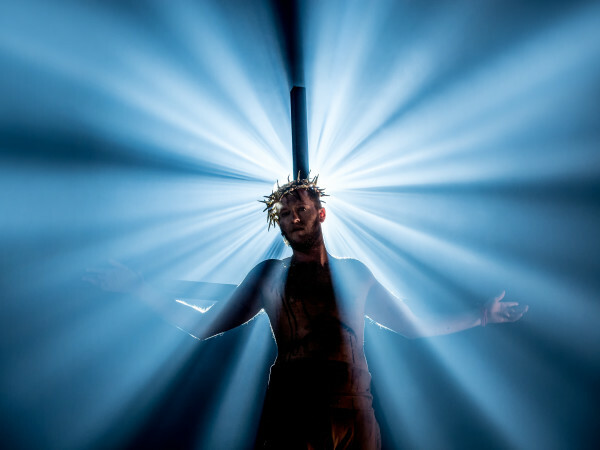 The program has grown to be the largest of its kind in the state of Texas, and the second largest program in the nation. 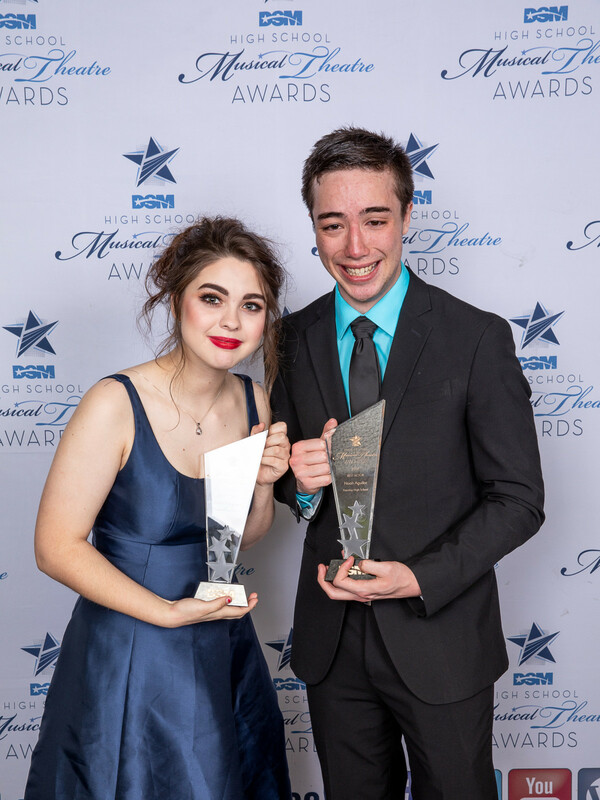 Nominees arrived at the red carpet in vintage convertibles sponsored by Classic Chassis Auto Club. 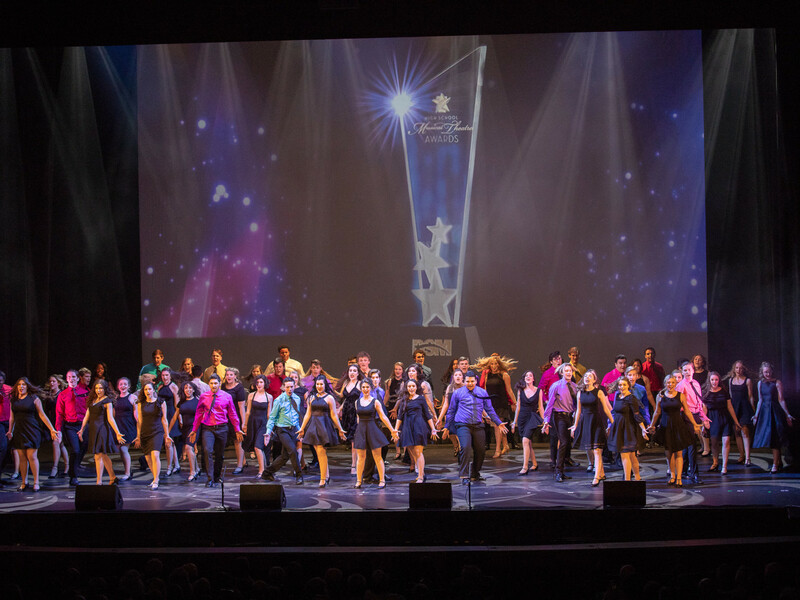 Fifth-time emcee Ron Corning introduced the opening number, specially arranged to showcase each individual category and accompanied by a live professional orchestra. 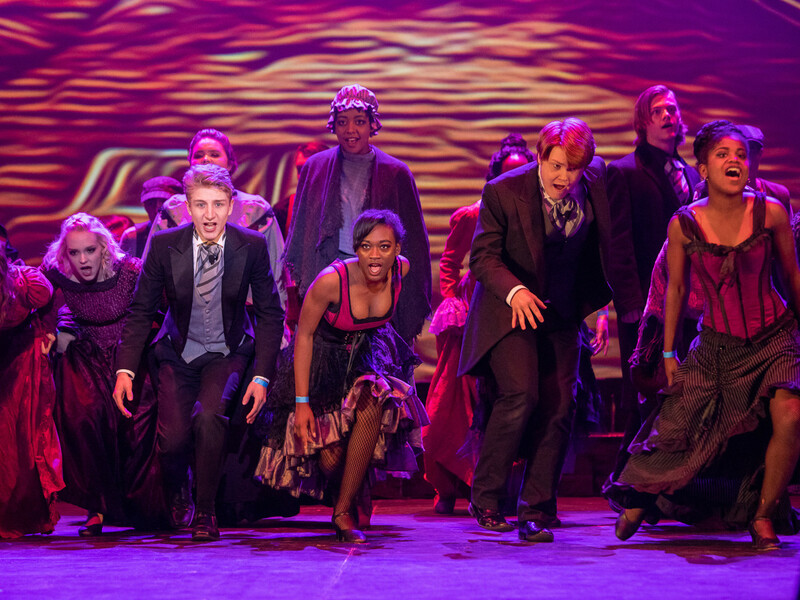 The crowd cheered on their favorite Best Musical nominee performances, while the Best Actor and Best Actress nominees performed medleys choreographed by Penny Ayn Maas and student choreographers Theo Spencer (Frenship High School), Kylie Hilliard (Northwest High School), and Bryson Jackson (McKinney Boyd High School). 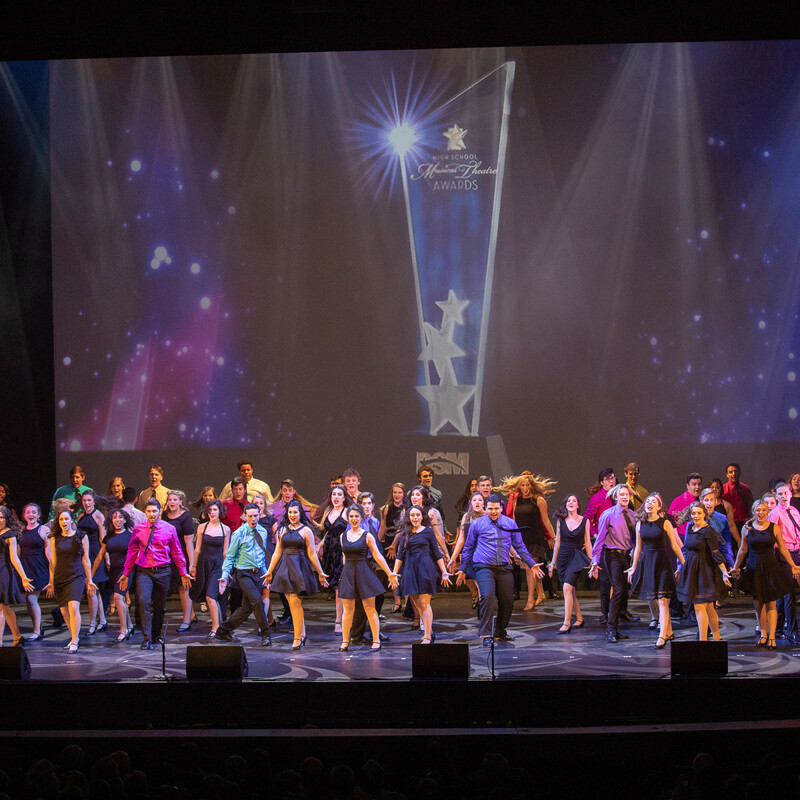 Through private donations and ticket sales, DSM HSMTA raised $55,000. Historically, seven scholarships have been presented to deserving students, but this year 17 scholarships were awarded. 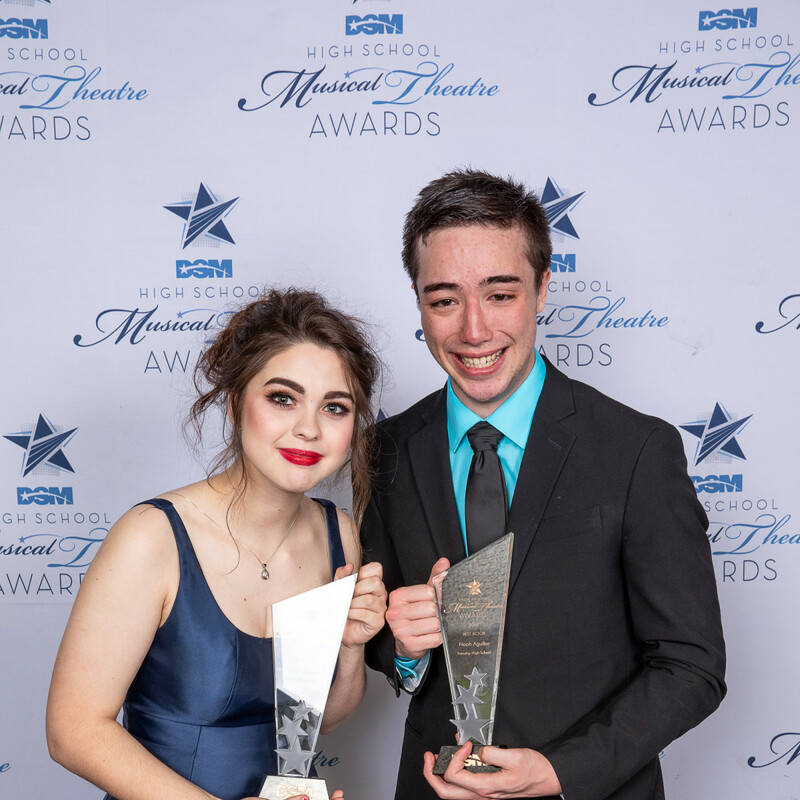 The Best Musical award went to Plano Senior High School's production of Jekyll & Hyde, while Frenship High School's Noah Aguilar and Sierra Roberson won Best Actor and Best Actress. 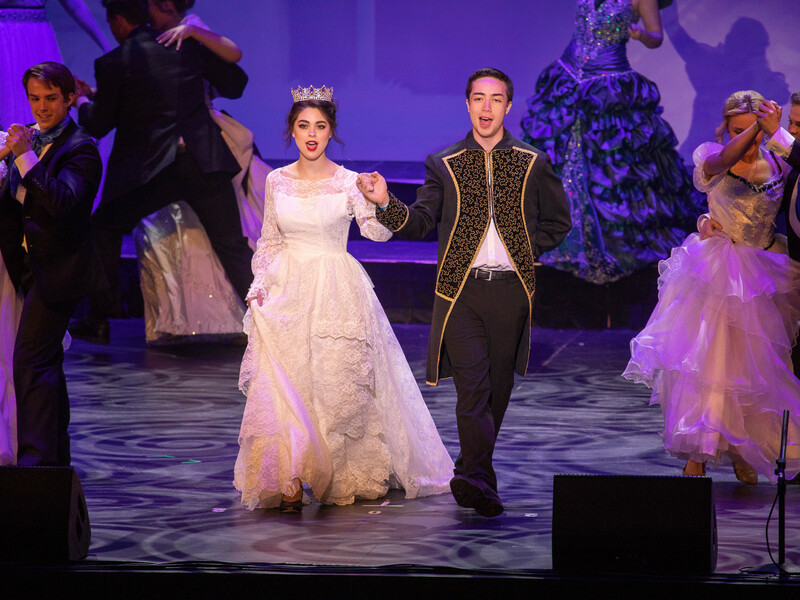 Each receive a $10,000 scholarship and an all-expenses paid trip for five days to New York City to represent their high school in the National High School Musical Theatre Awards (the Jimmy Awards) on June 25. 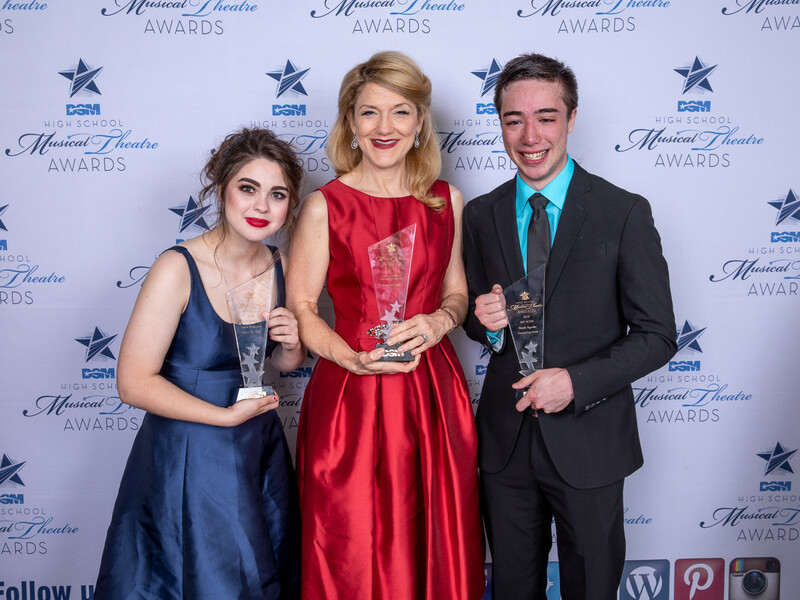 Tony Award winner Victoria Clark was the recipient of this year's Fullinwider Award for her impact in the Dallas theater community and beyond. 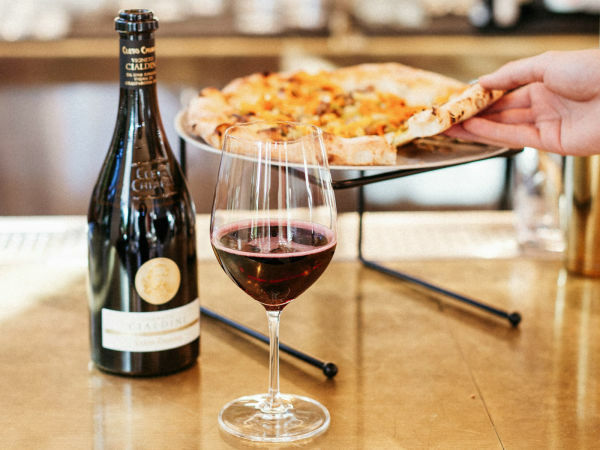 Clark is a Dallas native and graduate of The Hockaday School and Yale University, and is best known for her Tony-winning performance in The Light in the Piazza. 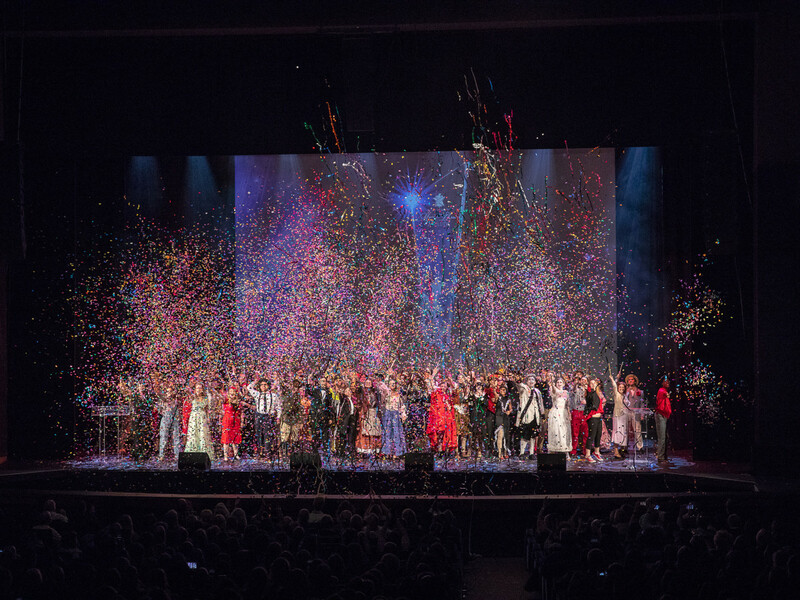 The show was topped off with a shower of popping streamers and a finale of more than 100 performers made up of students from each participating high school. 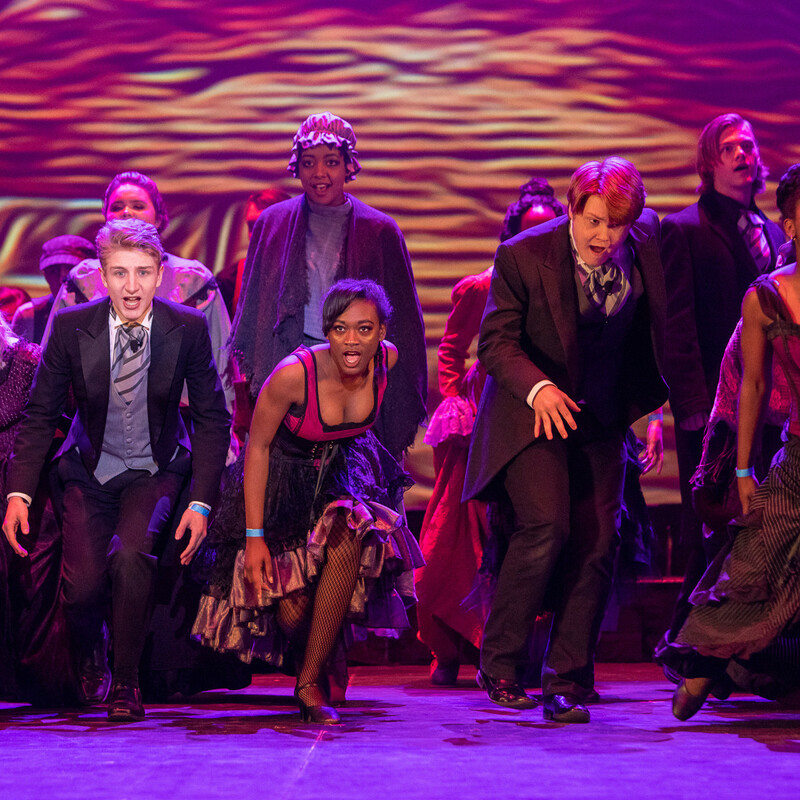 To date, DSM HSMTA has awarded $301,000 in cash scholarships to deserving students to pursue degrees in both theater and non-theater majors. 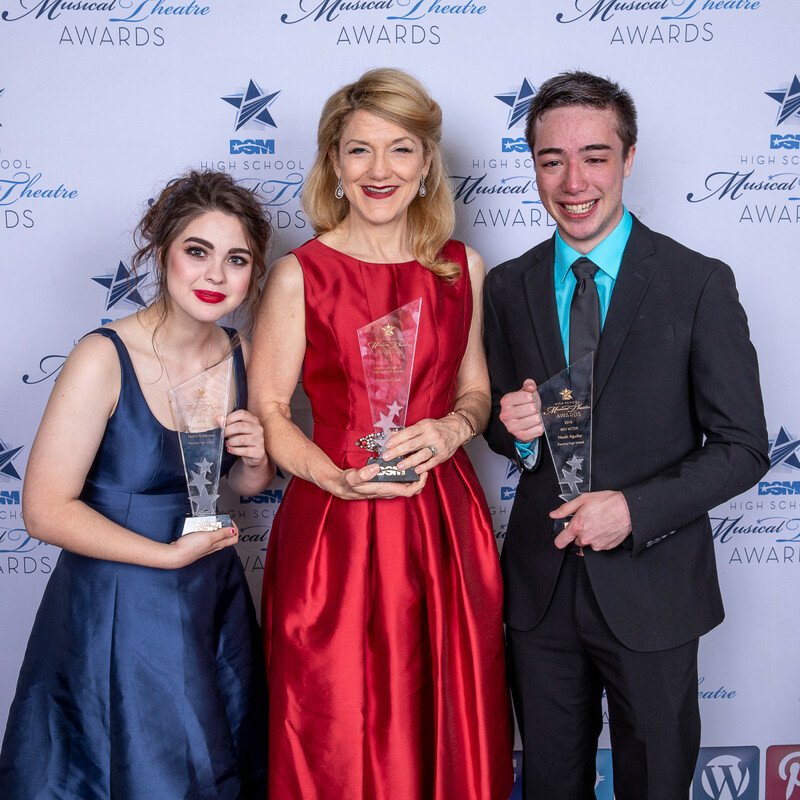 Who: Mark Brymer, Tina Walsh, Dallas Summer Musicals president Kenneth T. Novice, and DSM HSMTA director Tracy Jordan.